I think we all dream of living in a fabulous top floor apartment and waking up to a view over the city of dreams: The Big Apple. 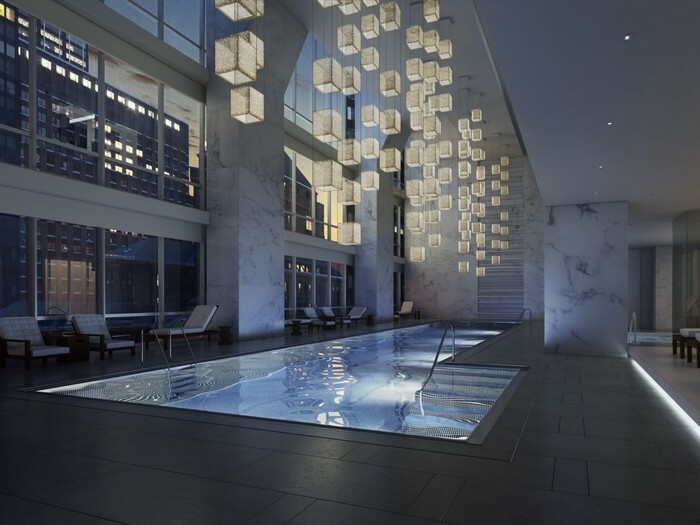 Yes, today we’ll show you the most expensive apartments in New York to die for! It is well known that New York is probably the most expensive city to live in and has some of the most pricey apartments in the world. Cheers to the real estate agents that work in NYC! Nothing shocking so far, but I don’t think you are fully aware of how expensive these properties really are. What if I tell you that paying $50 million dollars for a top apartment in New York is a real bargain? Don’t believe me? Let me show you what the finest real estate market can do and how much millionaires and billionaires are willing to pay for a fabulous apartment which most of them are actually used as a secondary home! The name of the building is One57, which used to be known as Carnegie 57 and is a 90-story skyscraper in the Midtown neighborhood of Manhattan. And to be more precise, this is the tallest residential building in New York, standing up 1,005 feet tall. 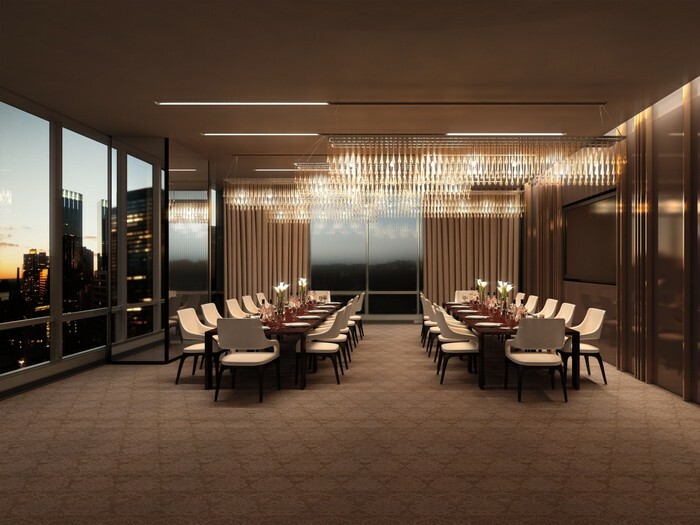 The building was designed by the French architect Christian de Portzamparc and the interior design is done by New York-based designer Thomas Juul-Hansen. More than half of the apartments are already sold for a total sum of one billion dollars for $50 million each! 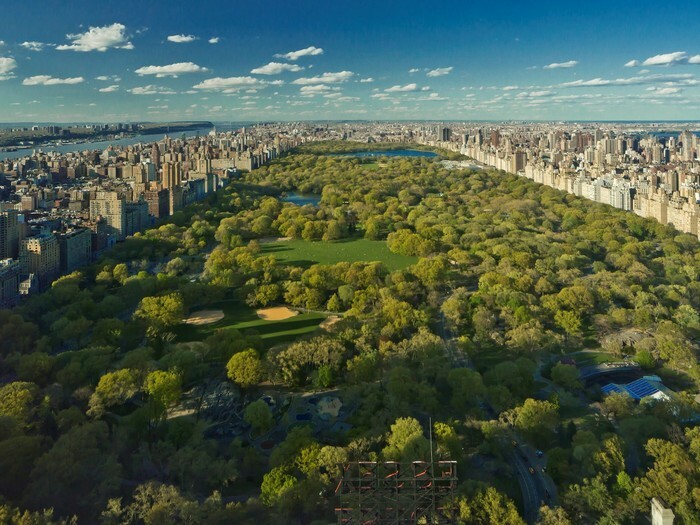 There are still many apartments in One57 on the market, so you’d better start saving some money if you want to wake up every day to one of the best views of Central Park and pretty much all the buildings in the city!